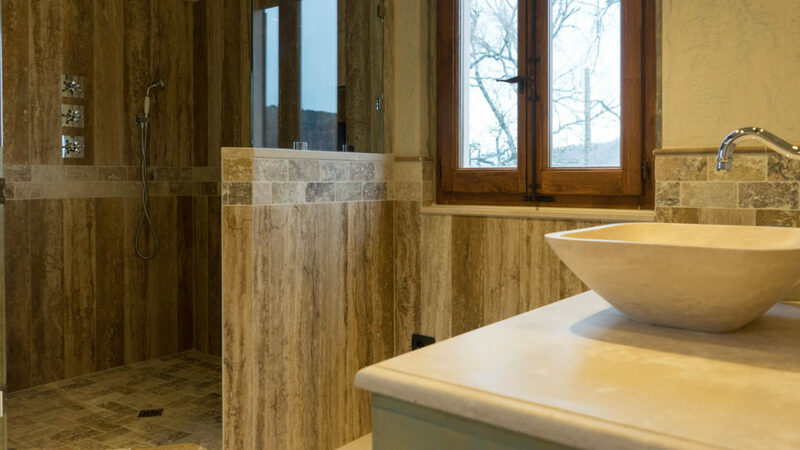 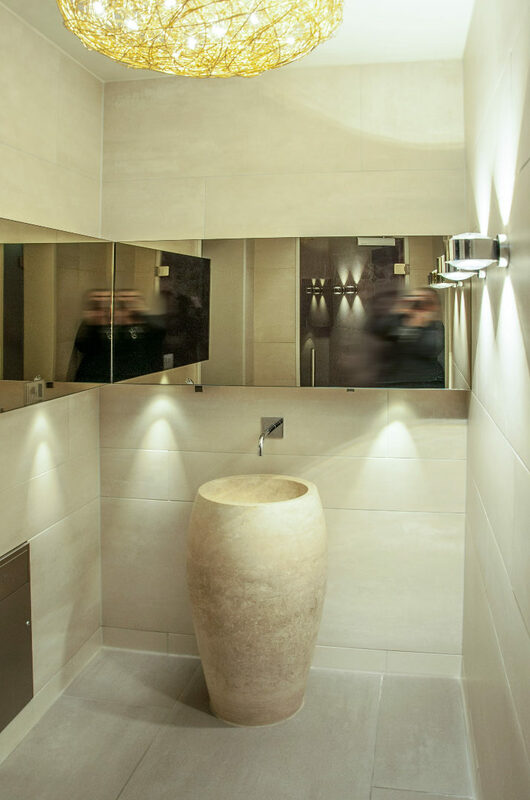 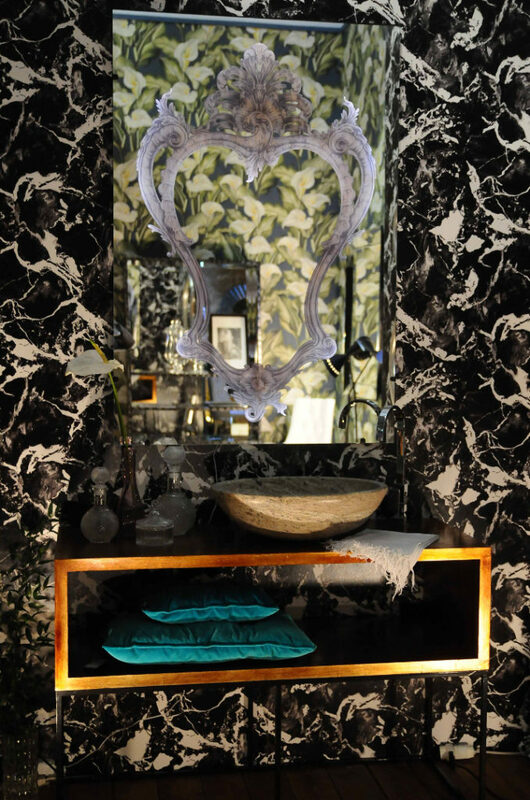 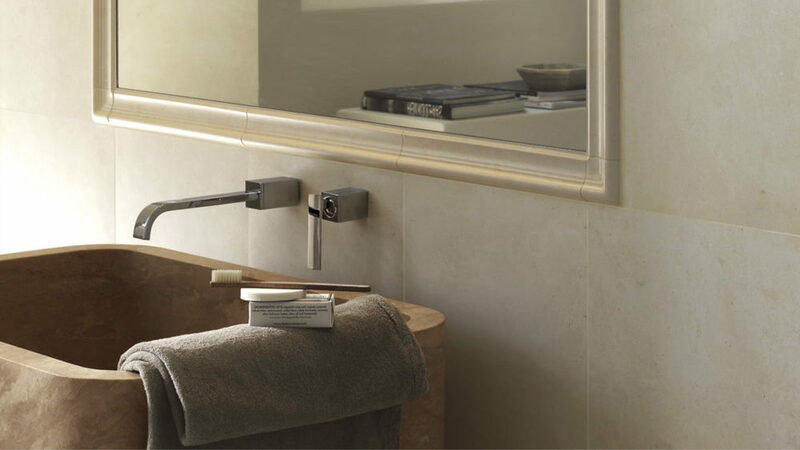 Our stones will furnish your bathroom with elegance, both classic and modern, always perfectly integrating itself into any architectural context, and creating a special environment within which to live every day. 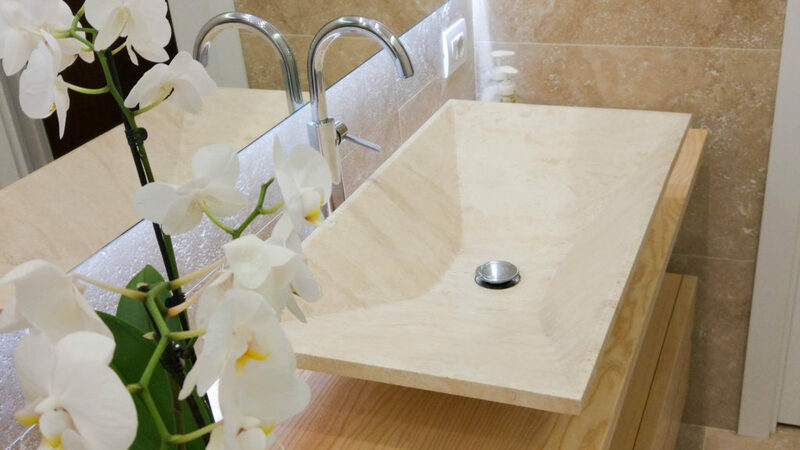 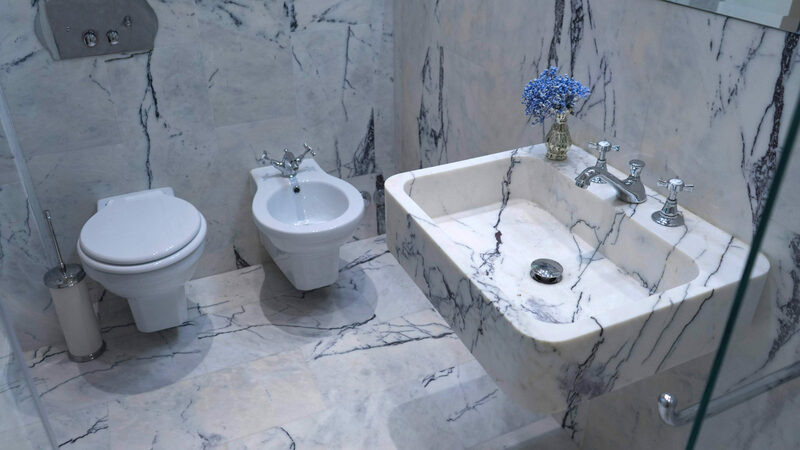 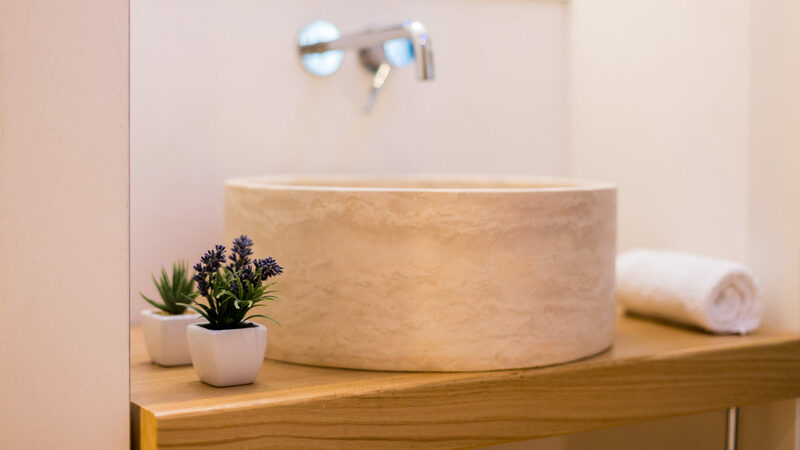 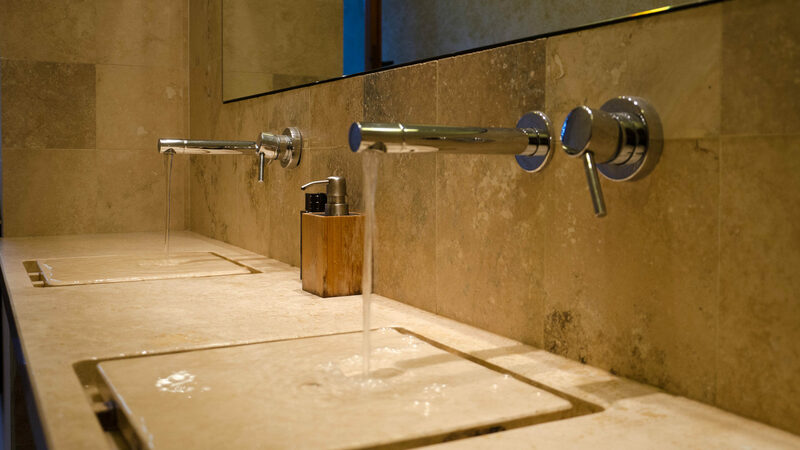 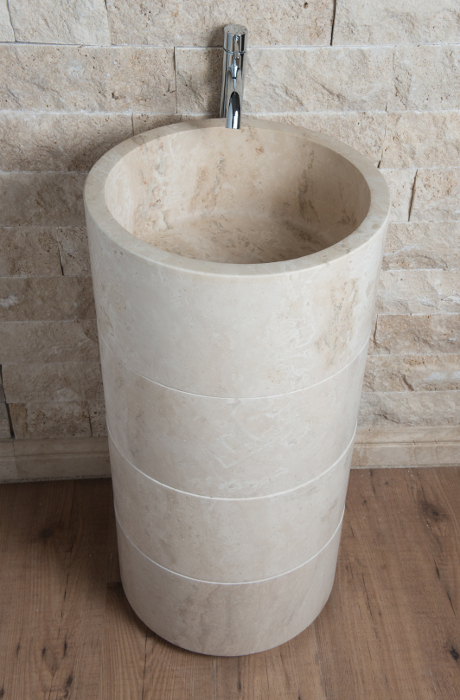 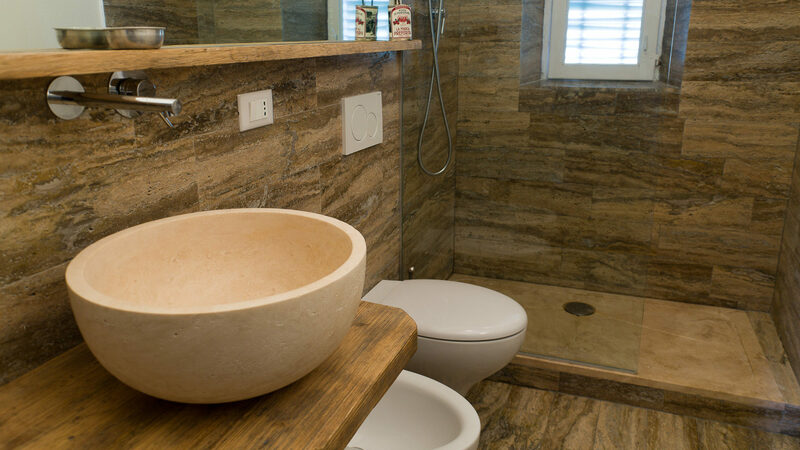 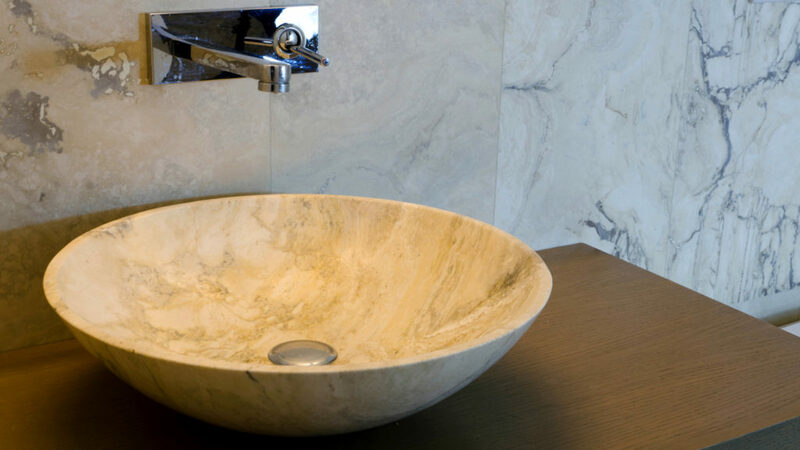 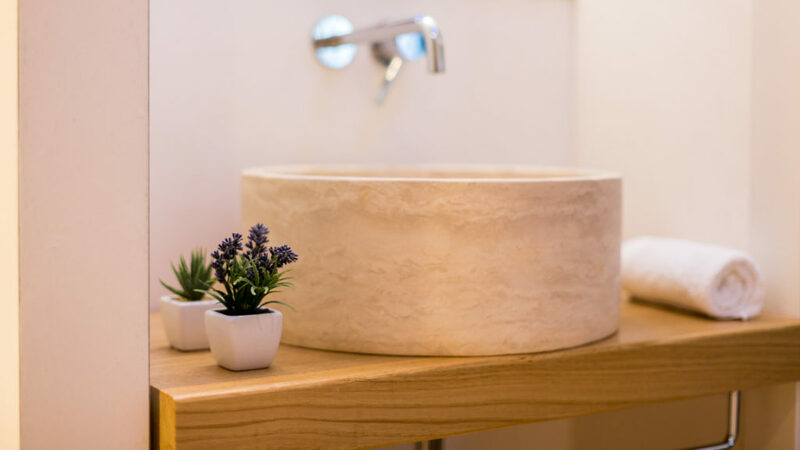 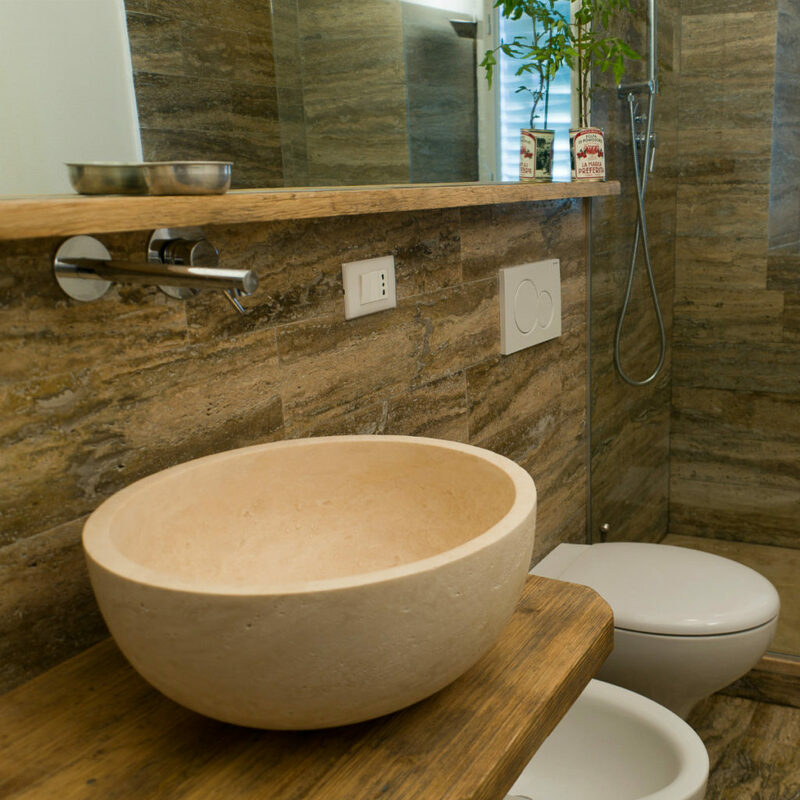 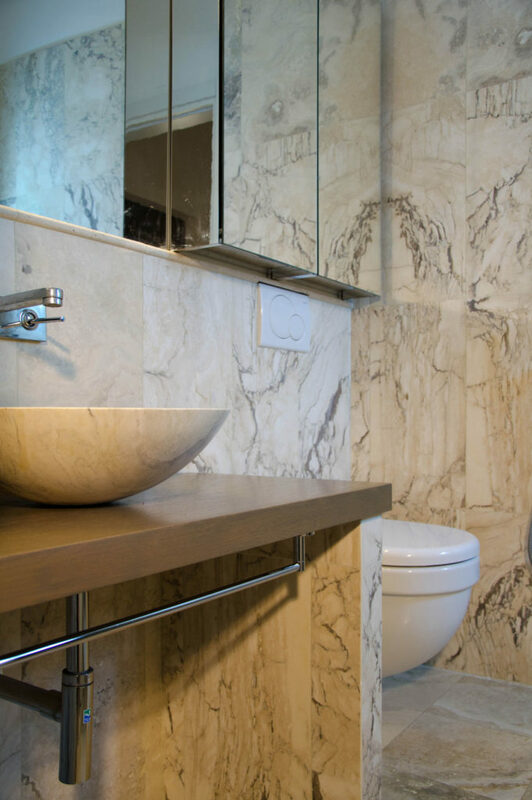 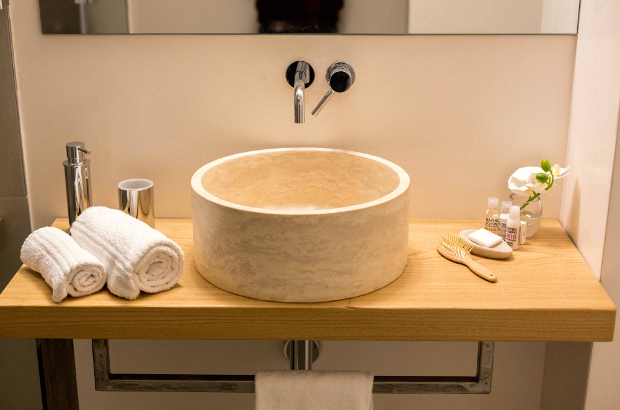 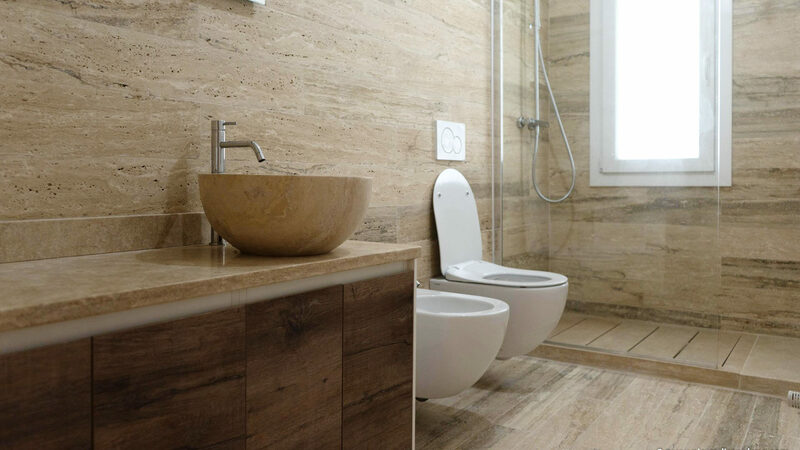 We offer a range of travertine bathroom sinks that includes over 80 different models: countertop washbasins, built-in washbasins, and freestanding washbasins, made in different square, round or irregular shapes. 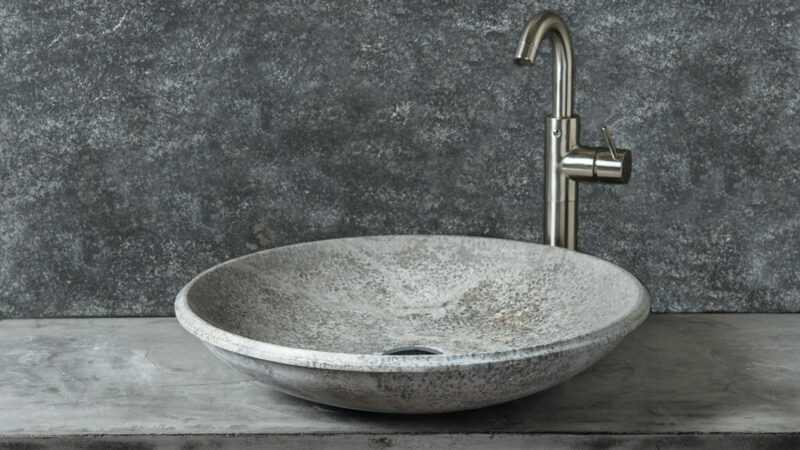 Their design is original and realized either by Pietre di Rapolano’s design department, or as the result of collaborations with young and talented designers. 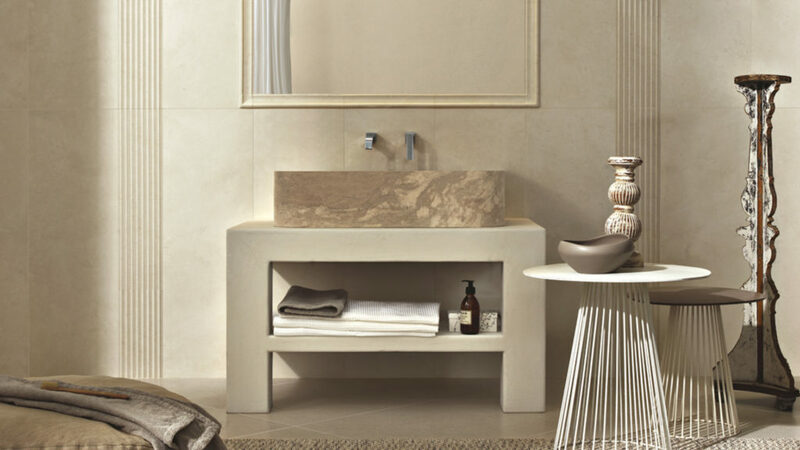 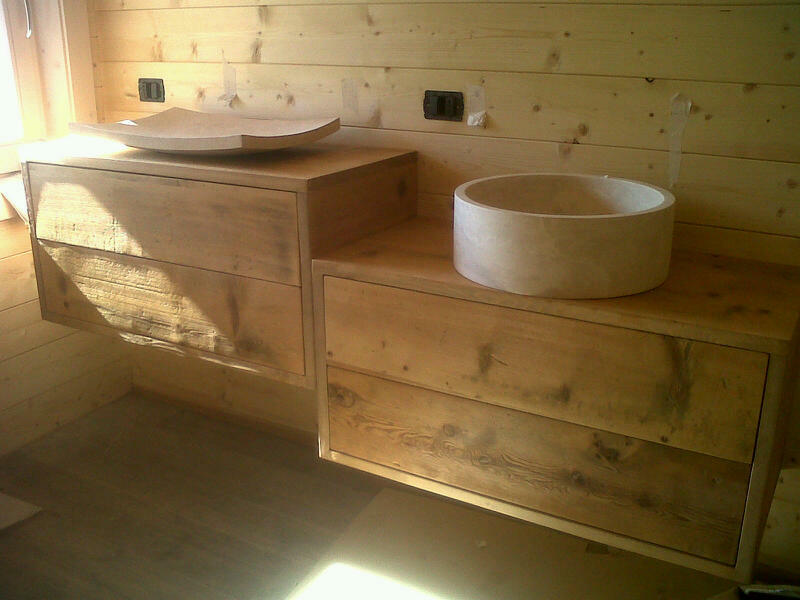 The durability of our stone washbasins and their aesthetic characteristics are ensured by the great resistance of the materials used: they are, in fact, natural stones and travertines used since ancient times for works of art and valuable artifacts. 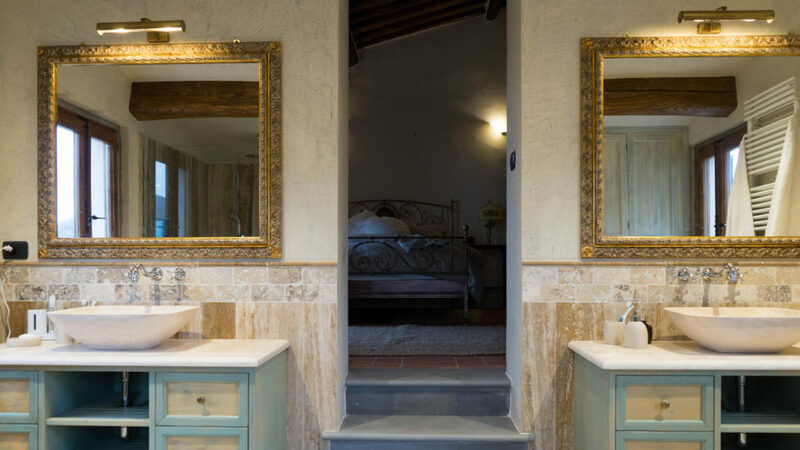 And like all natural materials, the passing of time, and the signs that remain impressed, add value, history, and charm to a natural product. 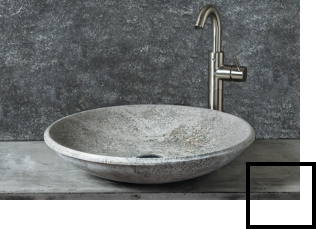 The solid sinks fully enhance the texture of the natural stone with modern or classic shapes: each piece is carved from a single block of stone and reveals rich and precious grain and nuances. 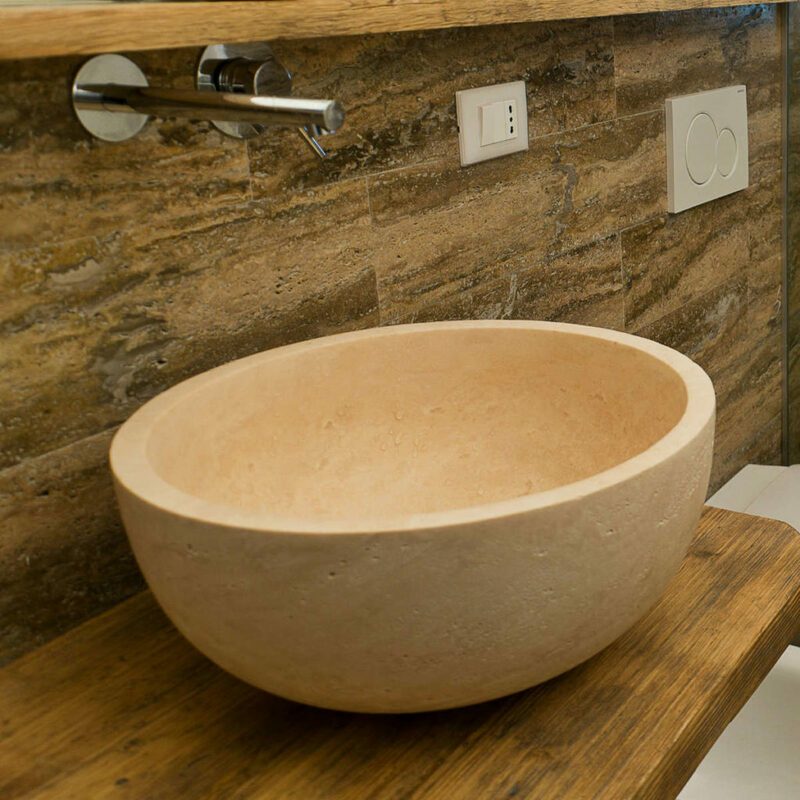 Basically a piece of design created by nature. 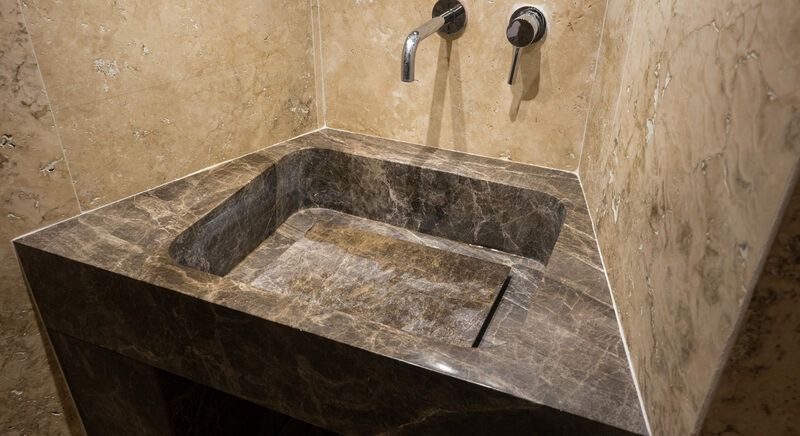 You can find the colors available in our selections, from light travertine to walnut, from gray marble to black basalt: sumptuous surfaces and a fascinating design are the extraordinary credentials of our line. 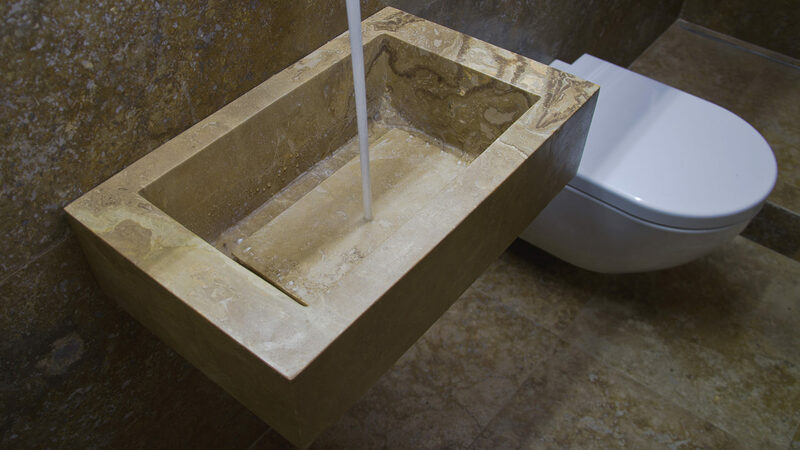 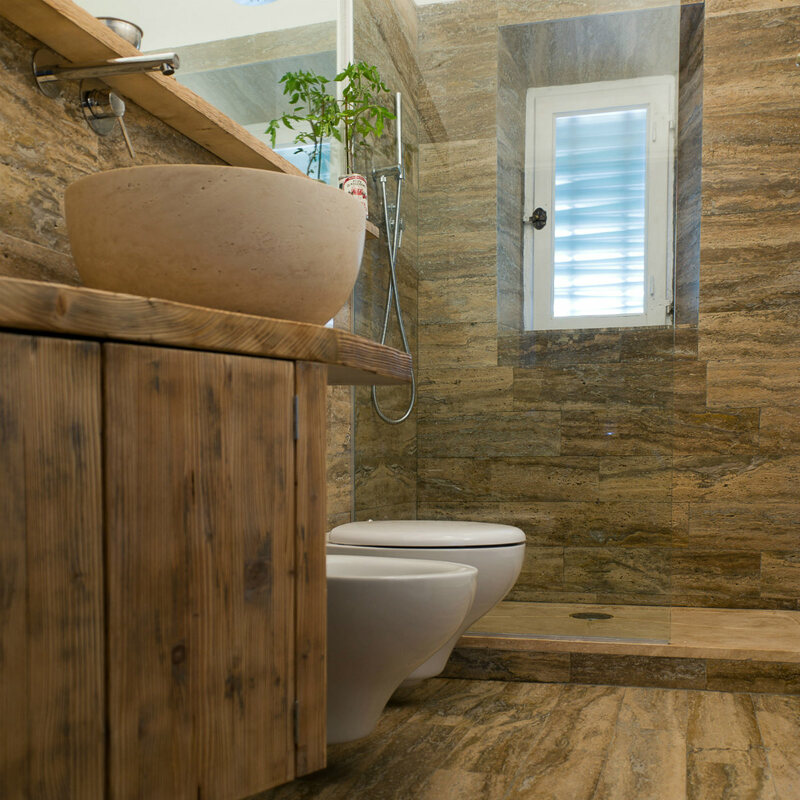 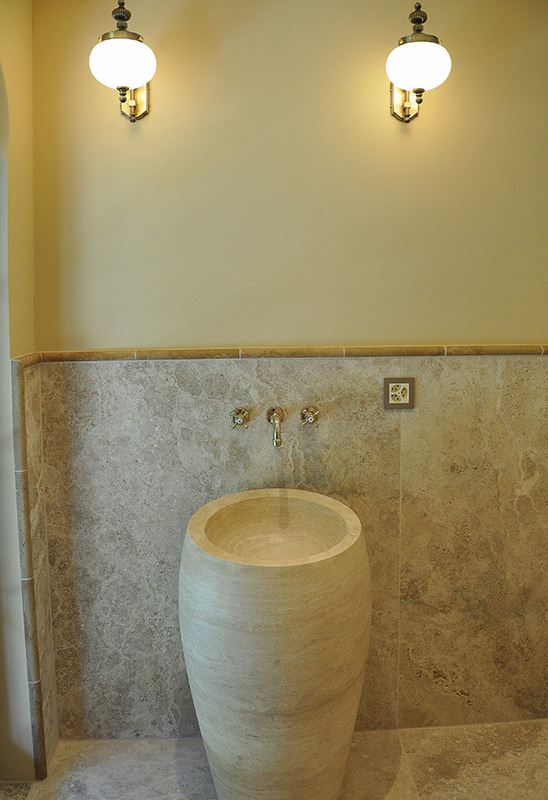 To meet your needs according to your architectural design, we can make any shape the nature of the stone will grant us, or modify one of our sinks, adapting its dimensions to the specific spatial needs of your bathroom.